We ride. We get it. We know the feeling of freedom a good bike and the open road can bring. 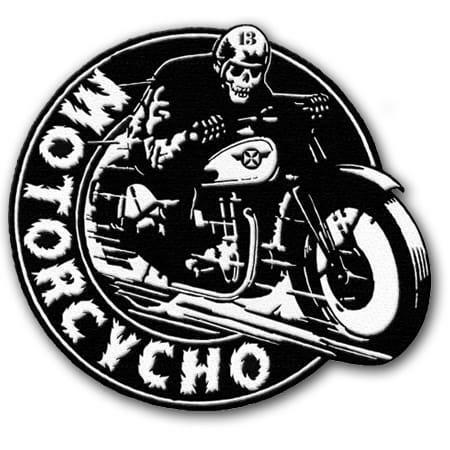 When you’re ready to enhance your leathers with biker patches, Custom-Patches4Less.com is your Number One choice! 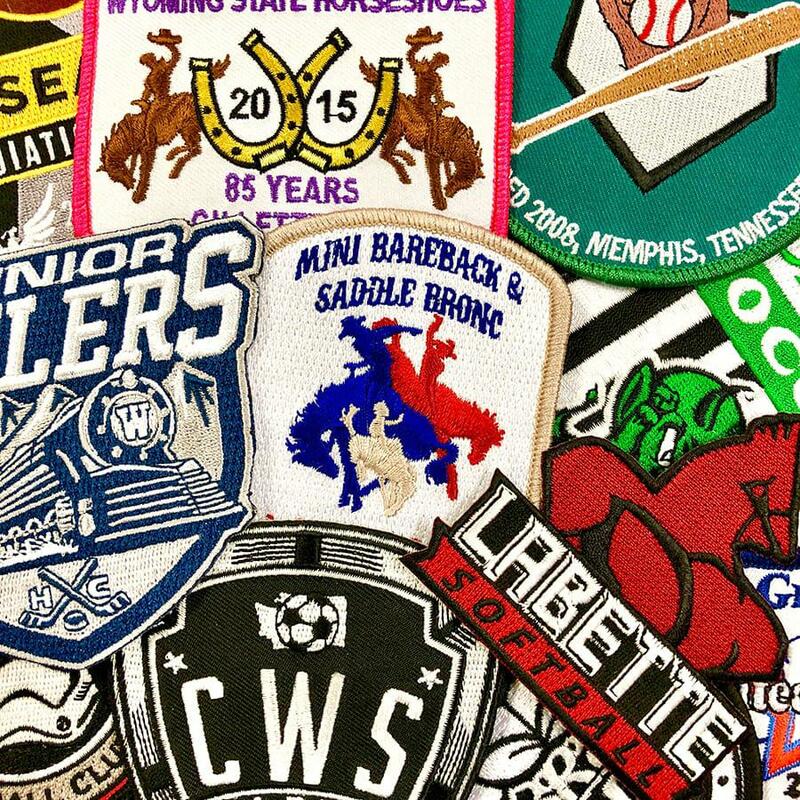 Is your team shopping for sports patches for the big game or tournament? You’ve found the answer! We are your one-stop provider for great custom sports patches of all kinds!. Youth league, school or college, we've got your patches! We know the hard work and dedication that goes into earning Scout patches. That level of achievement leaves no room for a second-rate product. We are as committed to your Scout’s patches as he or she is to earning them. 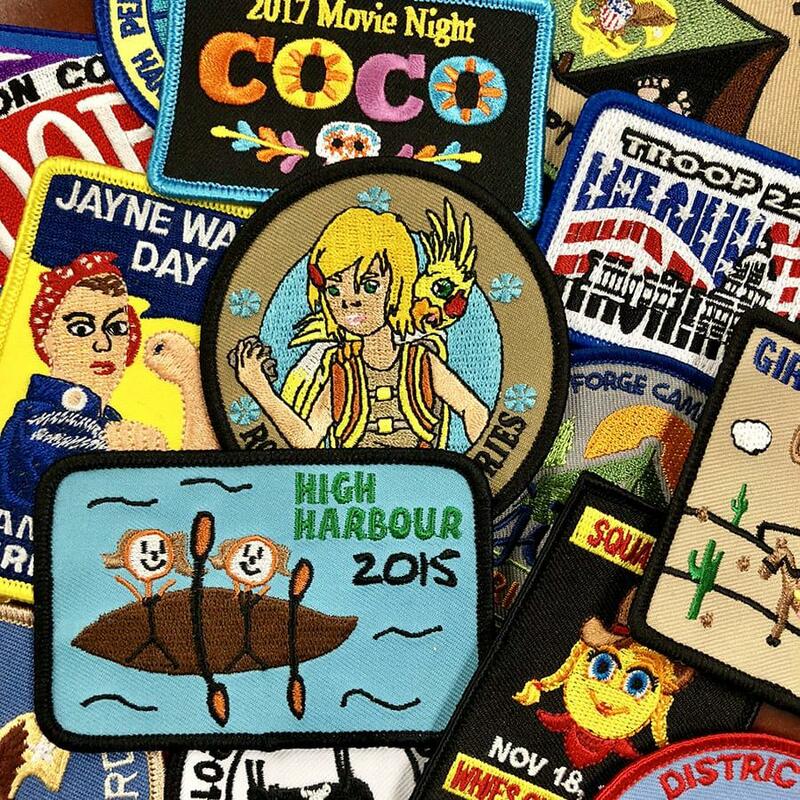 No matter what kind of patches you need, we can craft them with iron-on backing to make them super easy to attach to virtually any garment. 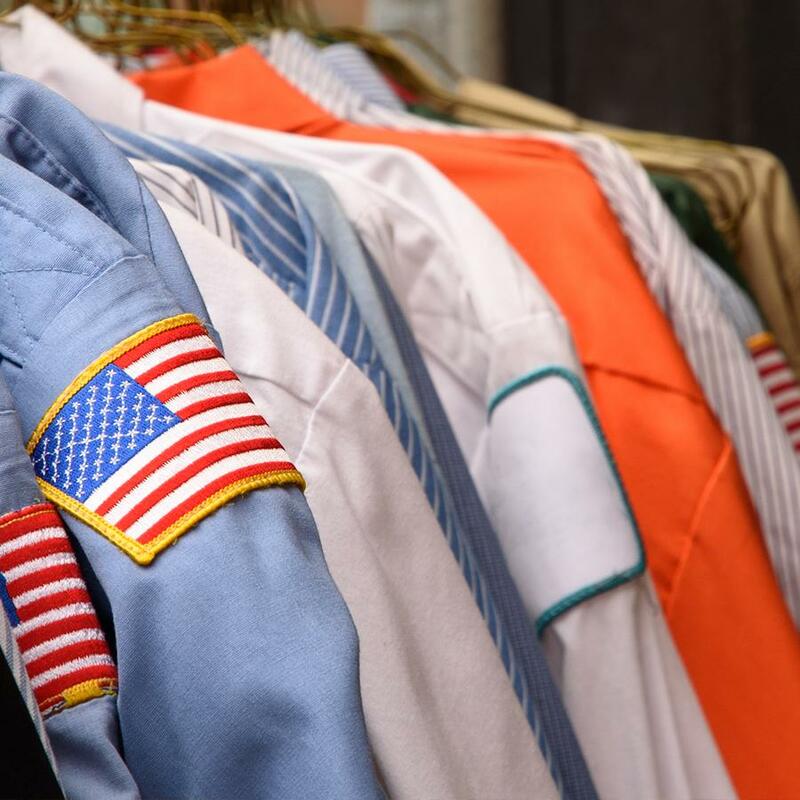 We have more than a decade’s experience crafting outstanding uniform patches, sports patches, motorcycle vest patches and any other styles. 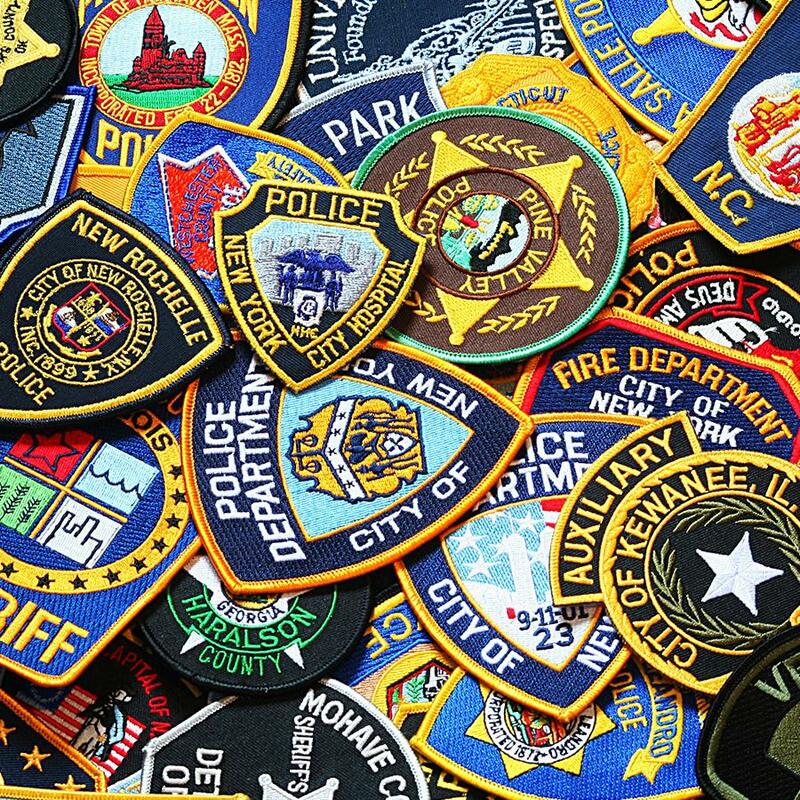 Custom-Patches4Less.com is proud to produce custom police patches for law enforcement agencies throughout the nation. 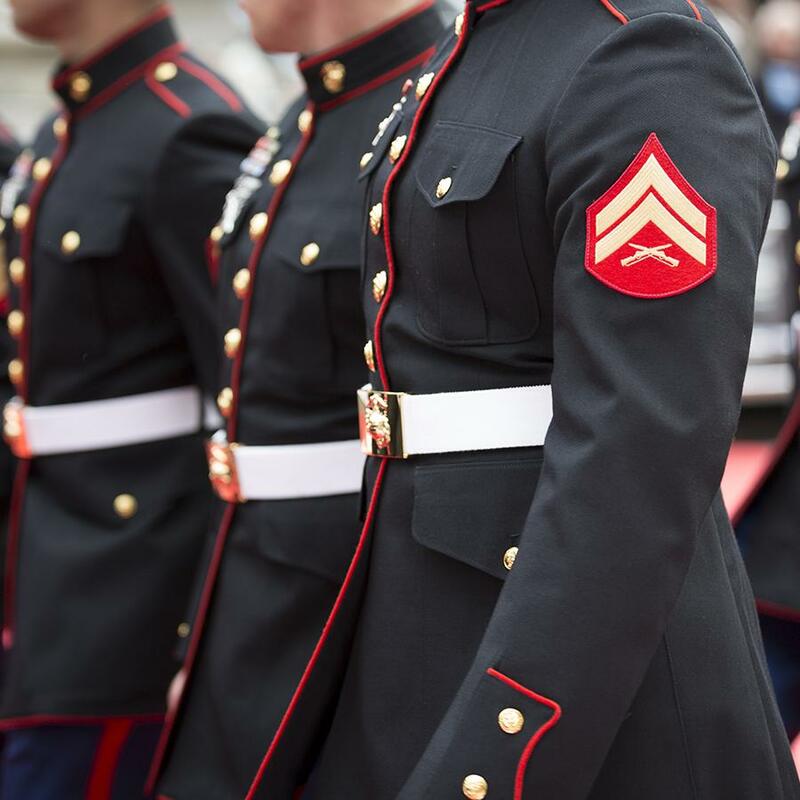 We know what it takes to put on that uniform every day, and the pride with which you wear it. That’s why we are dedicated to creating only the finest quality custom law enforcement patches you can buy. 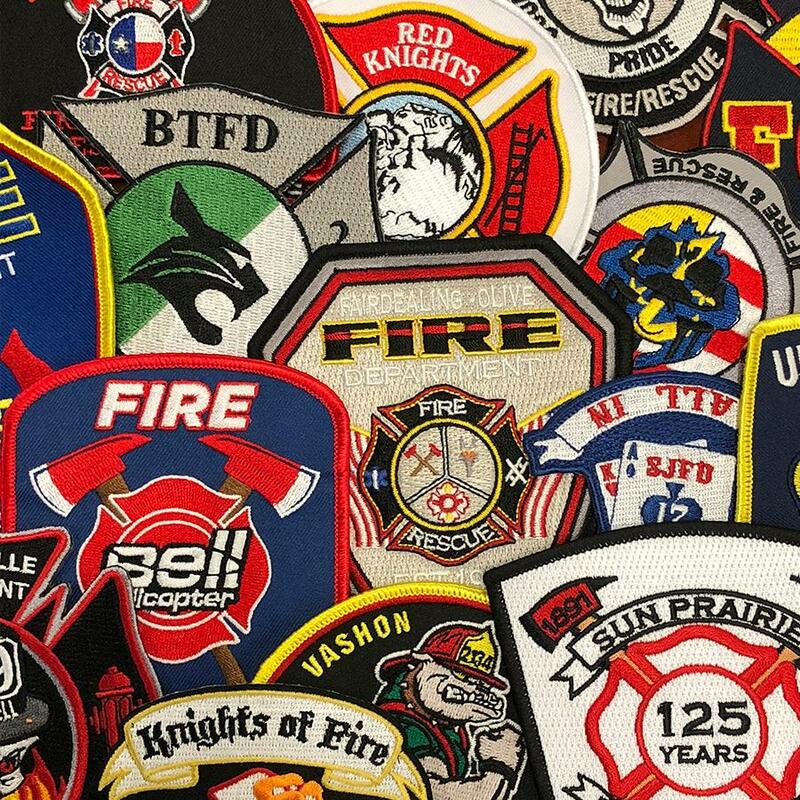 We’re proud to produce top quality patches you can depend on, fire dept. patches that can stand up to even the harshest conditions.